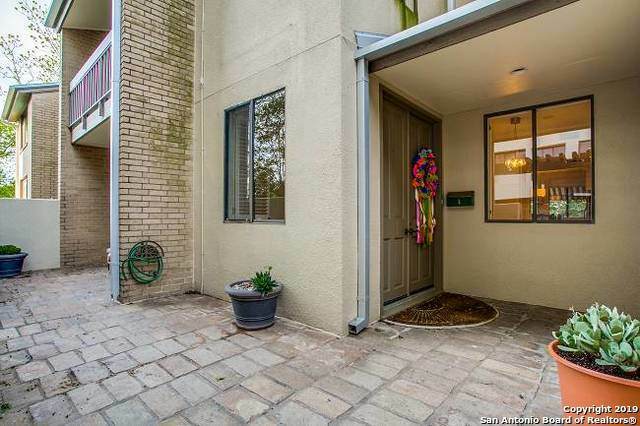 Full-service concierge lvng/ centrally located, spacious townhome w/ open floorplan, vaulted ceilings, exquisite herringbone patterned hrdwd flooring, & nice window light. Updated eat-in kitchen/new oven, microwave & dishwasher. L rm /lrg gas fireplace & outdoor access. Study/ built-ins, huge closet & access to private front patio/could be 3rd bedroom. 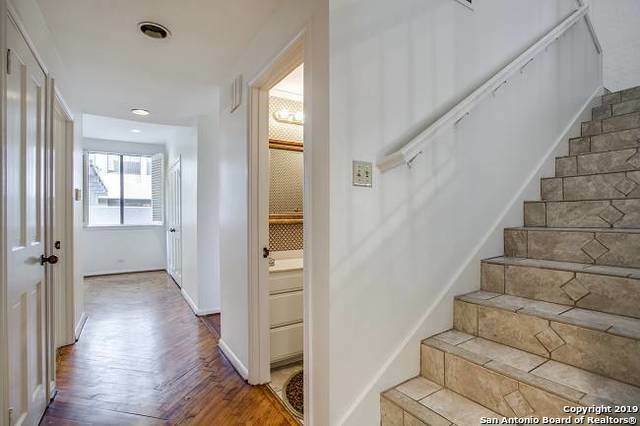 Upstairs find master ste & secondary guestrm w/ private bth. 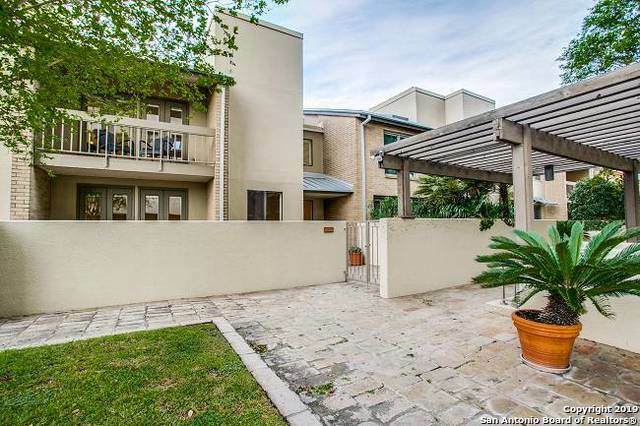 Enjoy balcony views of mature bkyd gardens & skyline. 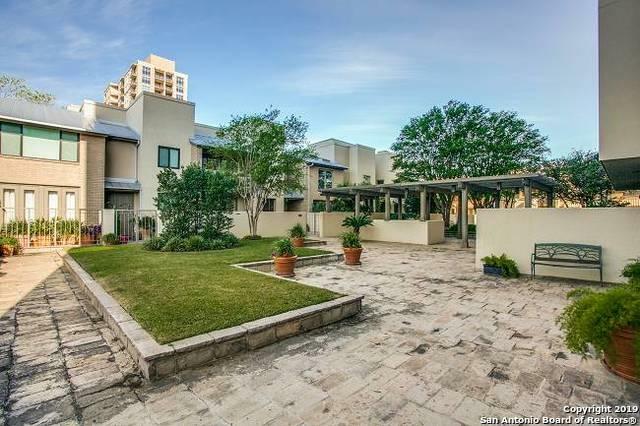 HOA all utilities & many amenities. Hoa Name1 4001 CONDOMINIUM HOMEOWNERS ASSOC.